Presented by Georgia Public Broadcasting, "Home Diagnosis" is "This Old House" meets "CSI". 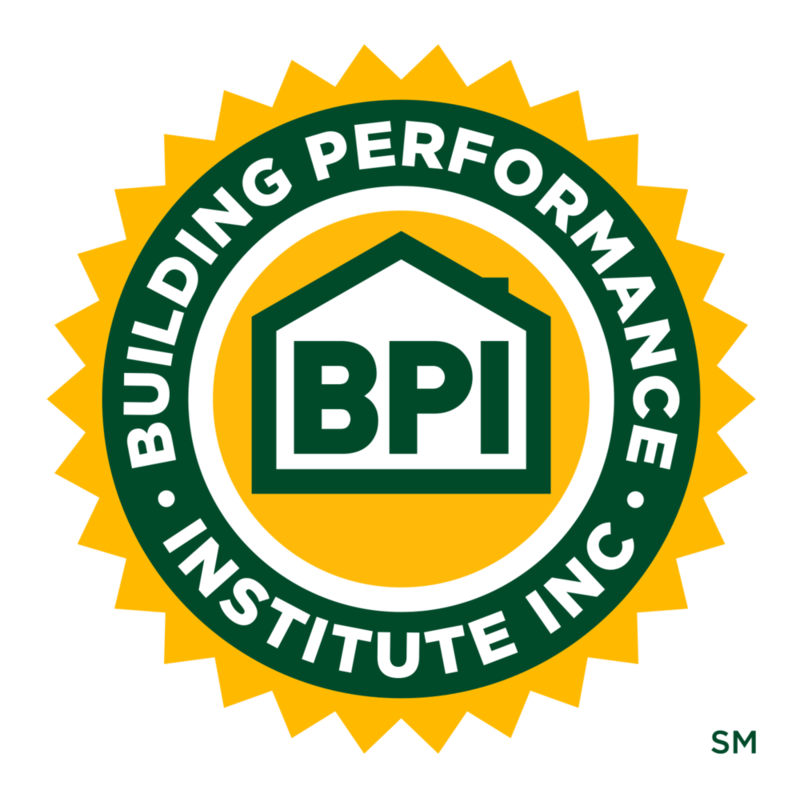 It is the first program ever dedicated to promoting measured home performance, building science concepts & forensic testing, while highlighting best practices for home improvements/high performance building proven through diagnostics. Led by YouTube Home Performance expert Corbett Lunsford and his wife Grace, they travel the nation in their high performance tiny house, #TinyLab, the foil for each episode’s home. Along the way, they meet with homeowners to diagnose their mystery problems and prescribe real solutions to help them prove their home is a safe, healthy, comfortable place for their family, as well as addressing the public television audience and informing them on how these lessons can apply in their homes as well. Home Performance Experts Grace and Corbett Lunsford created the first-ever series on measured home performance and building science, which airs on public television stations nationwide. The six episodes of Season 1 were shot in cities across the U.S. as part of the Proof Is Possible Tour, and the show follows Corbett and Grace in the #TinyLab as they solve mystery problems of all types in homes new and old. Season 2 will feature 13 episodes exploring the invisible dynamics of physics and chemistry across the U.S. while Grace and Corbett build their own 3,000 sq. ft. home in Atlanta. Love the show? Love the Lunsfords? Become a member for exclusive access.